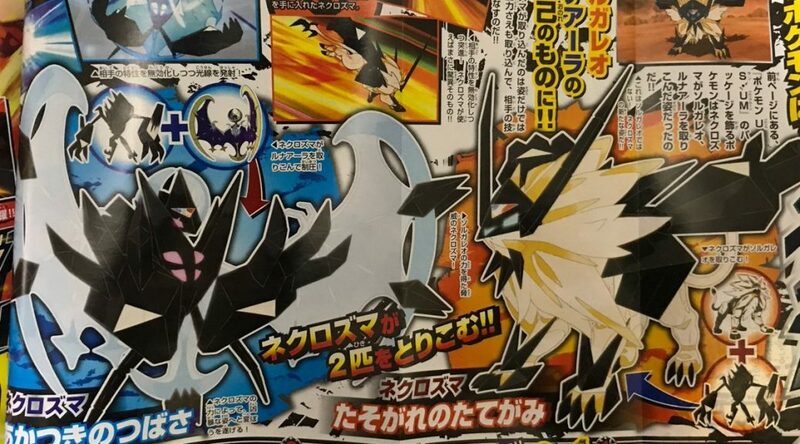 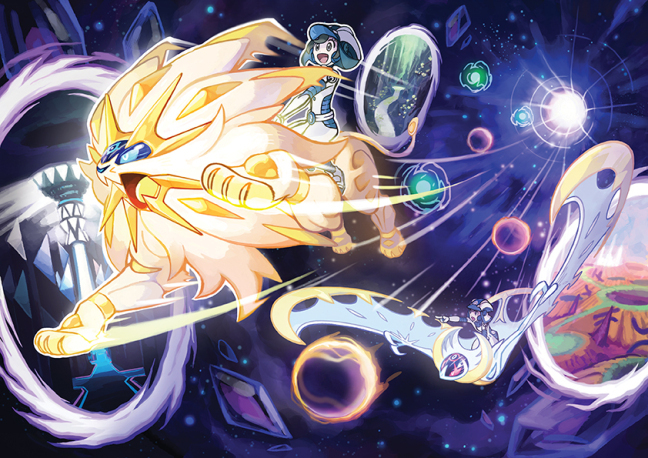  CoroCoro leak this month reveals Necrozma’s Solgaleo form, “Necrozma Mane of Twilight”, and Lunala’s form, “Necrozma Wings of Dawn”, with their respective Pokémon’s signature moves. 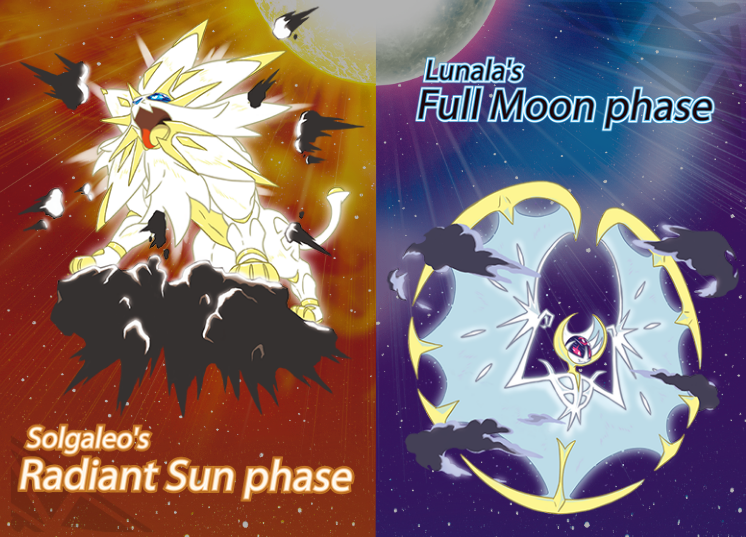 What are Solgaleo and Lunala based on? 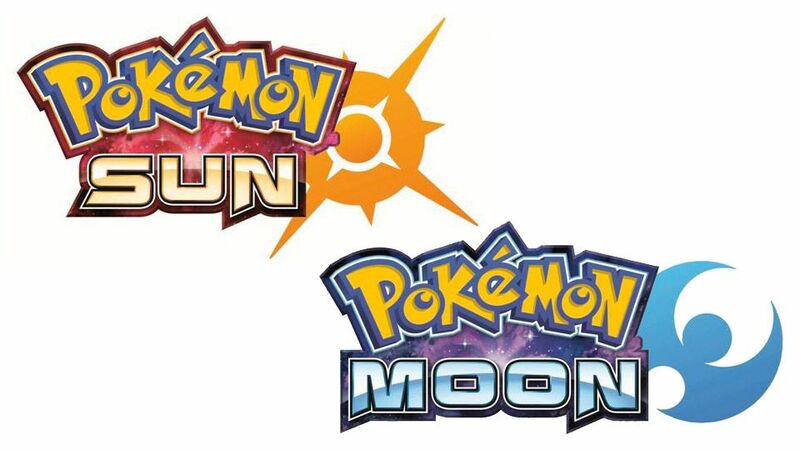 The new Pokémon Sun and Moon mascots had their typing recently confirmed. 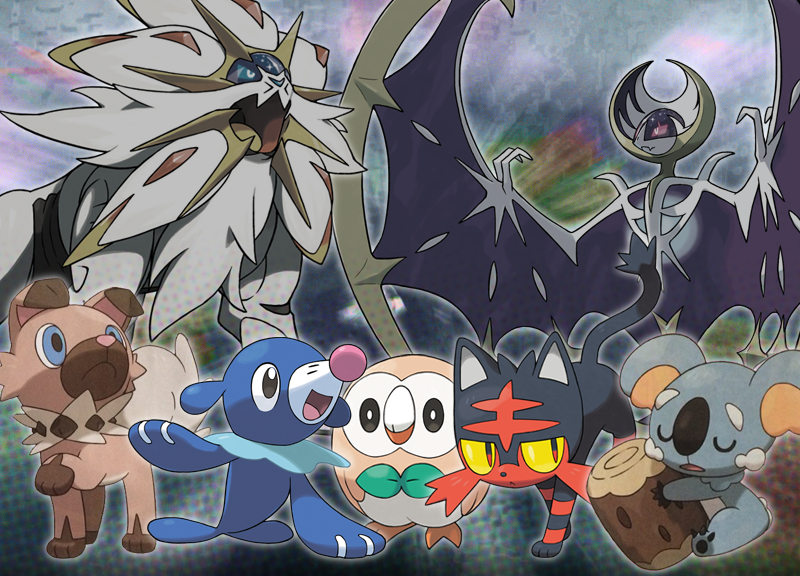 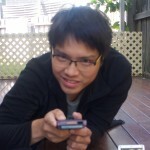 We dig around to try and make sense of the surprising allocations they received. 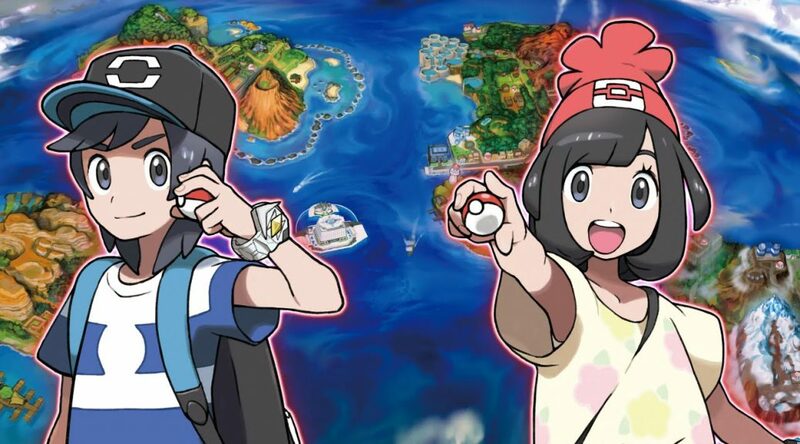 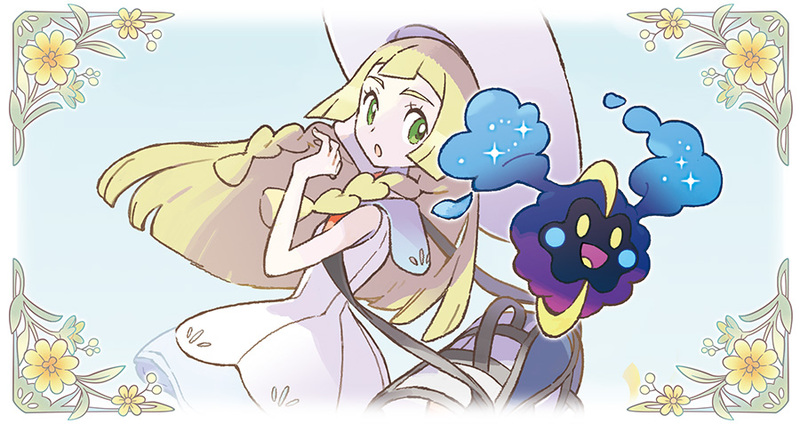 The official Pokémon Sun and Moon website and YouTube channel reveals today’s information. 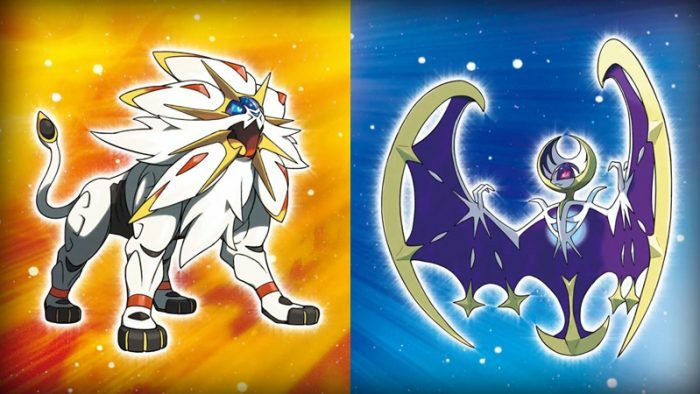 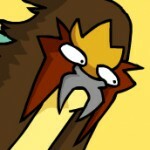 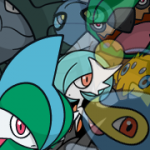 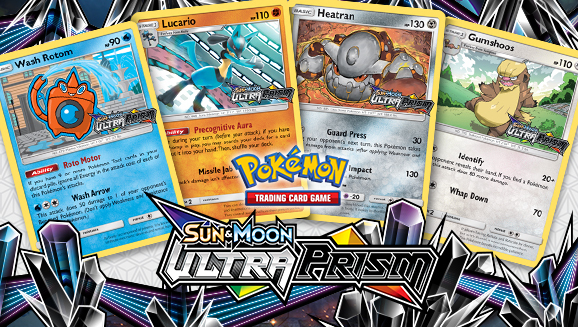 Nothing is confirmed, but trademarks may be the names of the box cover legendaries.